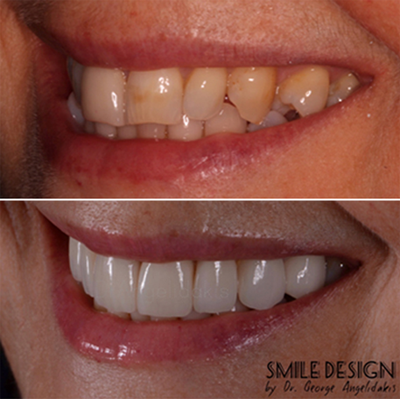 If you are unhappy with the way your smile looks, you may be considering cosmetic dental treatment to improve the look of your teeth. There are a wide range of cosmetic treatments available at Aura Dental, with something to suit every patient's needs and budget. 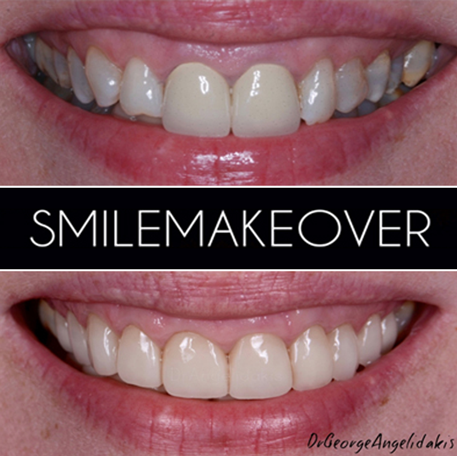 For patients who are interested in cosmetic dentistry but are not sure which treatment best suits their needs, we provide smile makeovers. 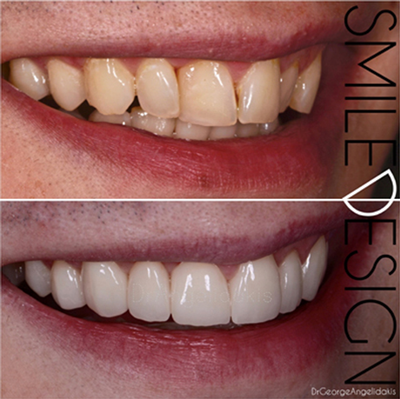 You'll visit the practice and discuss with our experienced cosmetic dentists what makes you unhappy about your smile, and what you want to achieve. Once you've agreed on your treatment, we will then provide you with a detailed treatment plan. In some cases, it is possible to start treatment straight away.